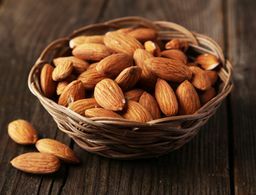 Diminishing wrinkles is the first step people typically take when trying to anti-aging their face, but it turns out there’s another commonly overlooked way to look younger. 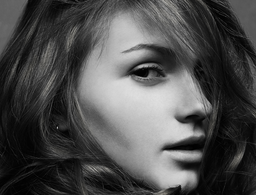 Whitening your teeth can brighten up your whole look and consequently shave years off of your face. However, there’s so many whitening products on the market that it can be difficult to know which ones will actually work. Here, we tapped four top dentists for the teeth whitening products they swear by for a sparkling smile. Read on! 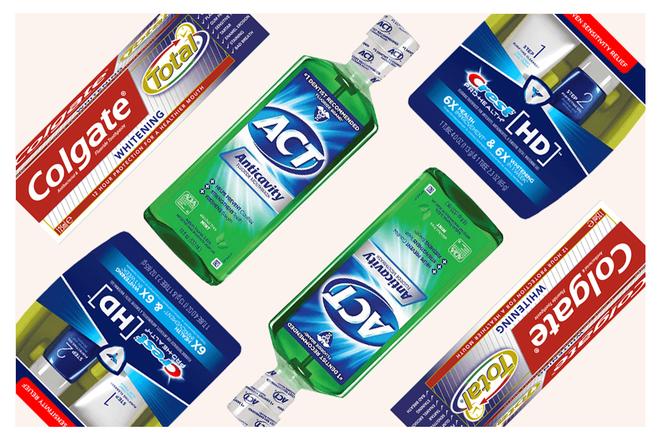 “ACT Mint without alcohol is my long-term-use product. Not only does it address the underlying tissue health and strengthening tooth structure, but it also tackles the infiltrating staining culprits either recently or longitudinally acquired. 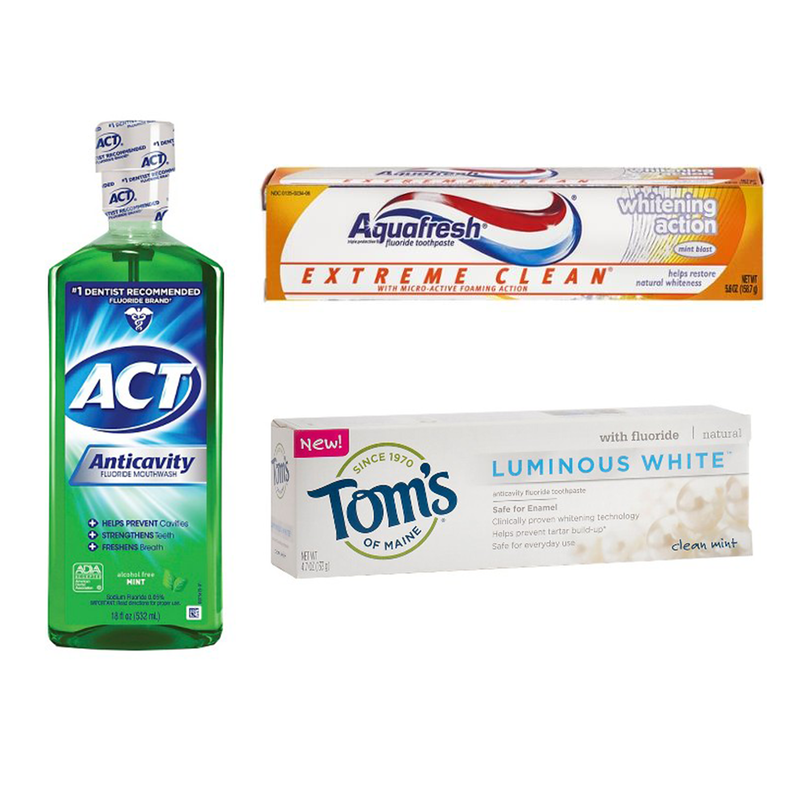 Additionally, the whitening toothpaste from Aquafresh and Tom’s of Maine Toothpaste are my favorites. Fresh mint and cherries are also a favorite lift up for smiles." "The Luster Now! 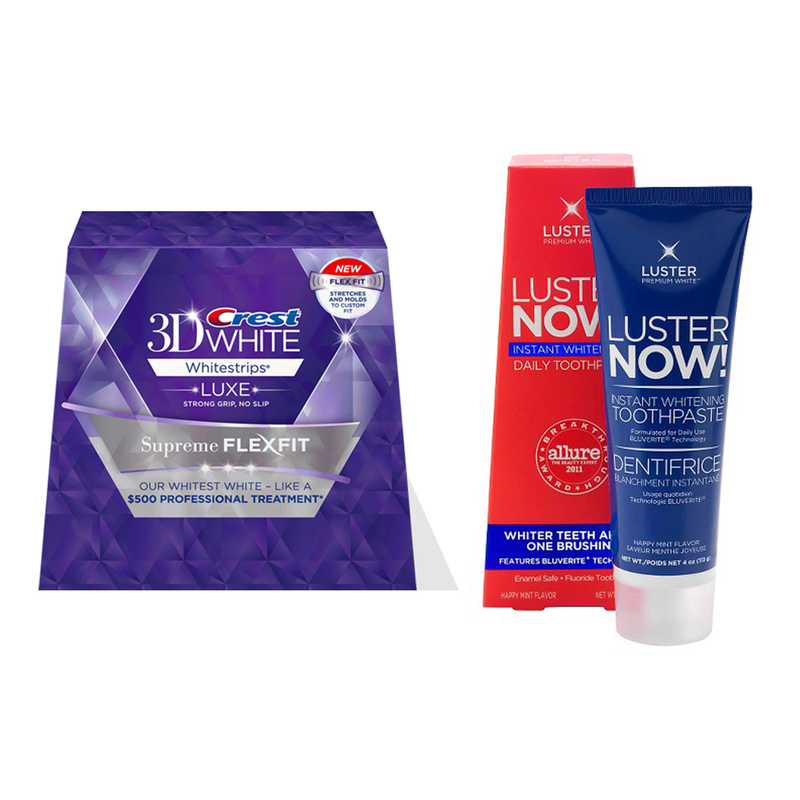 Instant Whitening Toothpaste is a good toothpaste for someone to use if they don’t have a few days to spare for the results from other at-home teeth whitening options because it'll make teeth appear instantly brighter. It contains Bluverite technology—it deposits blue microparticles onto teeth—to create the optical illusion of whiter teeth. As with all other whitening toothpastes, it removes surface stains on the teeth, making the teeth appear whiter than they originally were. 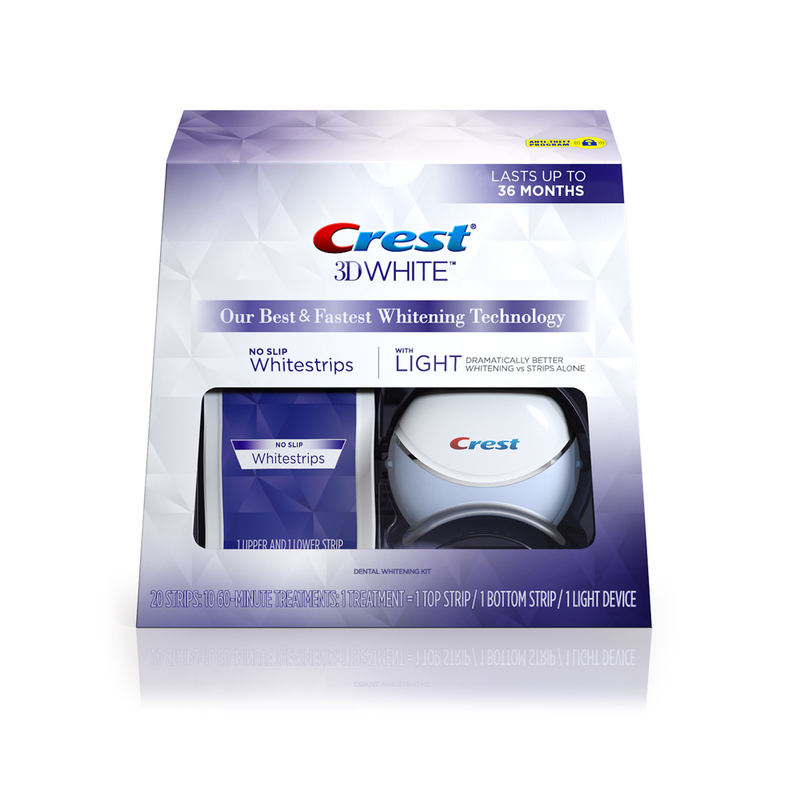 The Crest 3D White Luxe Supreme FlexFit White Strips are also a great option for at-home whitening on a budget. The bleach within the strips remains in contact with the tooth enamel long enough to deliver noticeable results. Whitening strips combined with daily use of a whitening toothpaste are an affordable alternative to maintaining a bright smile." 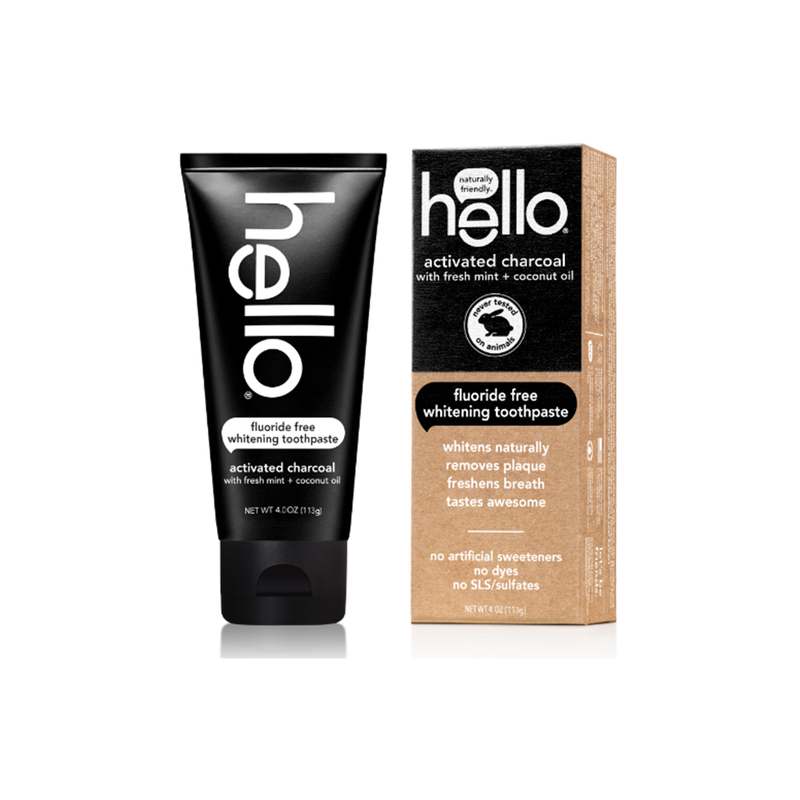 "Hello Charcoal Whitening Toothpaste is my newest way to getting a little glimmer to my smile. I love that it's made from all natural ingredients and coconut oil. 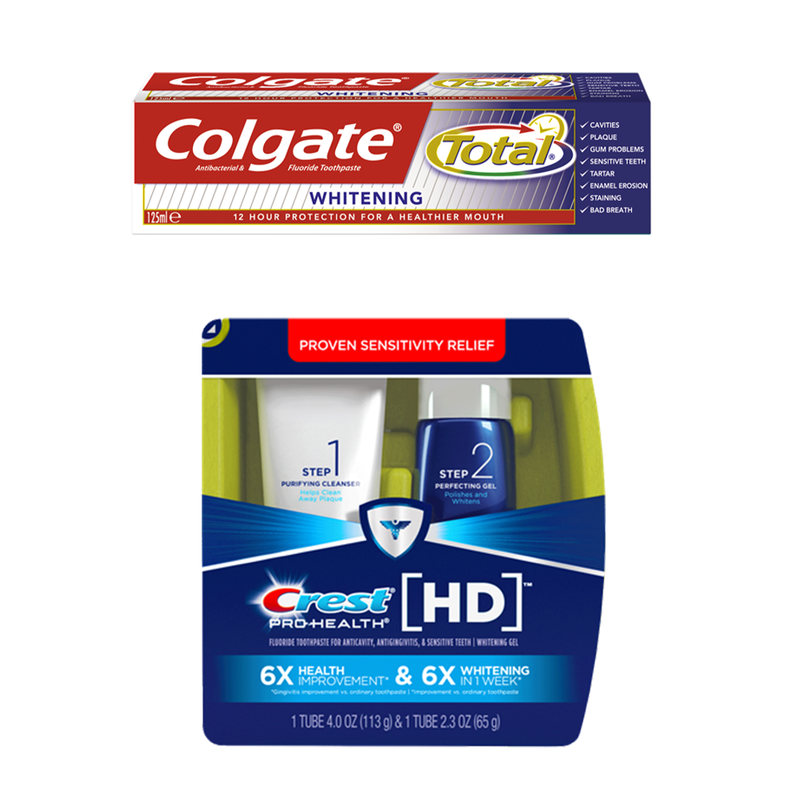 I also love that it whitens naturally, removes plaque and freshens your breath in the process. This toothpaste has jumpstarted my whitening process!" 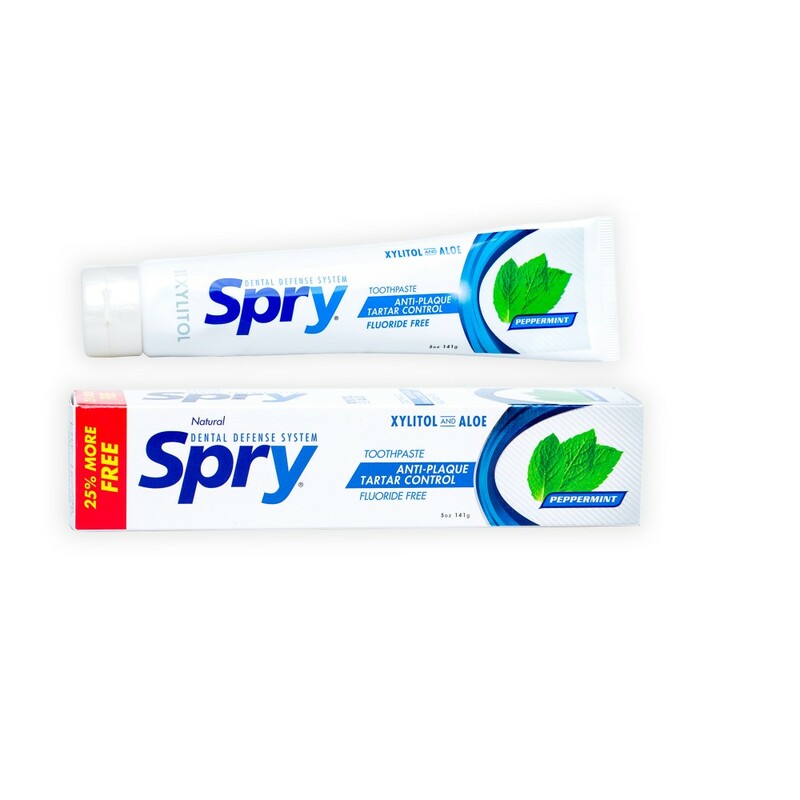 "Using Spry products is a great way to make it harder for [stain-causing] plaque to form on the teeth. If the plaque calcifies, you won't be able to whiten your teeth until it's professional cleaned. A very significant component of tooth discoloration comes from external stain, so if you can prevent that plaque from collecting in the first place with exquisite home care that includes xylitol products—like the ones from Spry—you will have the best advantage at keeping your teeth their whitest!" "The best whitening product in my opinion is Crest White Strips because they are easy, comfortable for use and deliver a true result. 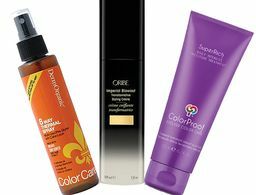 The results are long-lasting and impressive."